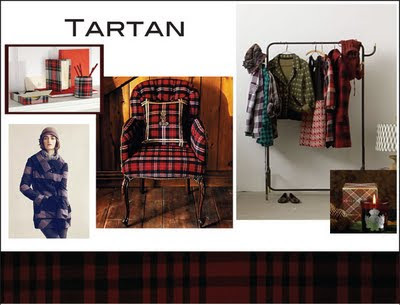 Creative Outpour: Fall/Winter Preview: Tartan Style is back!! Fall/Winter Preview: Tartan Style is back!! 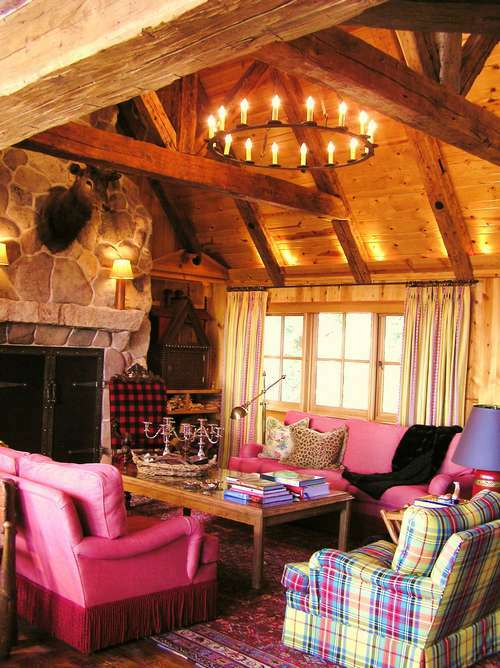 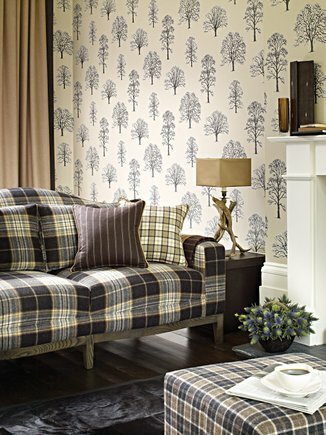 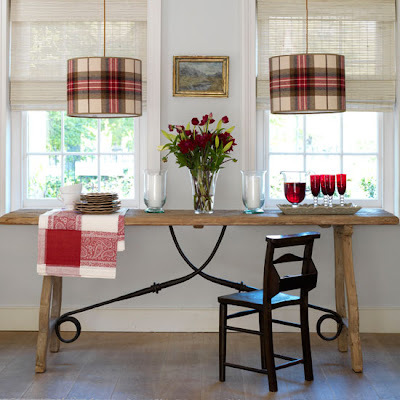 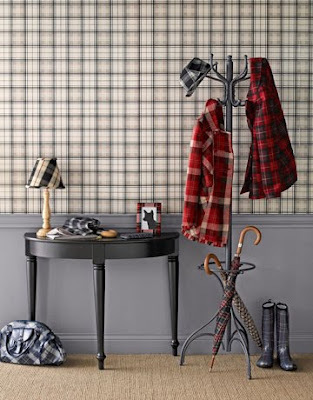 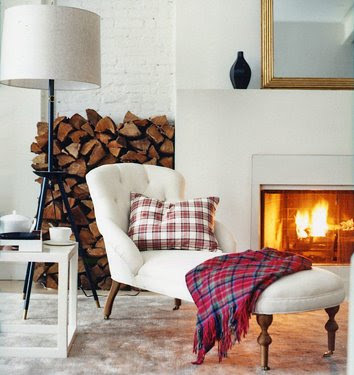 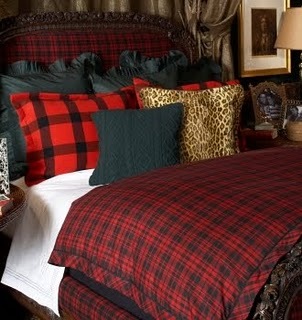 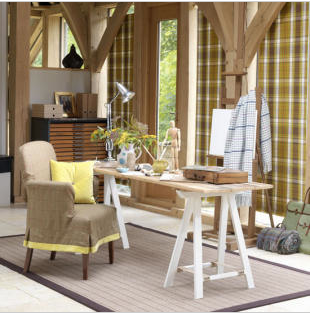 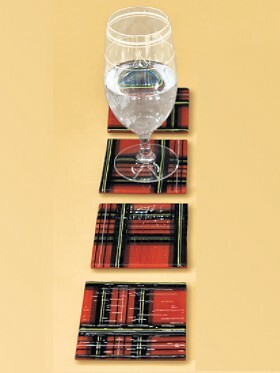 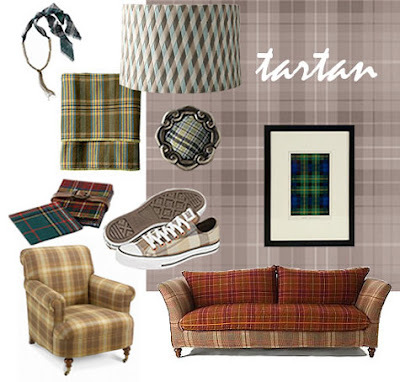 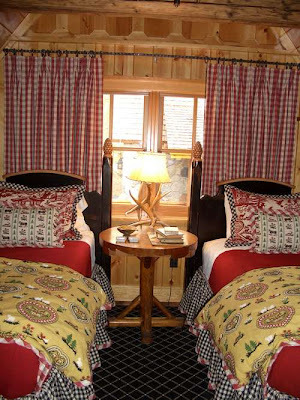 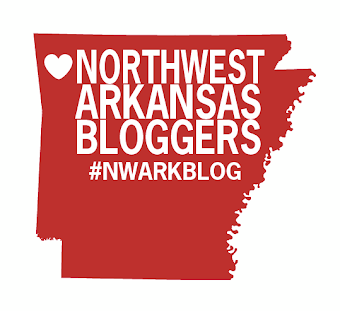 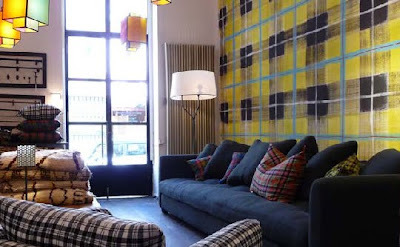 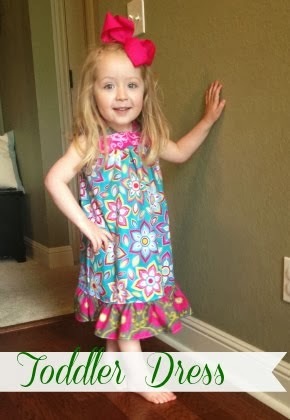 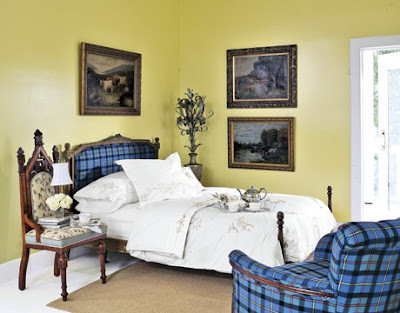 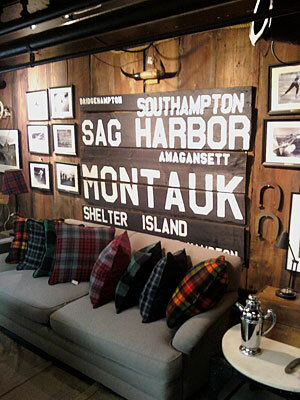 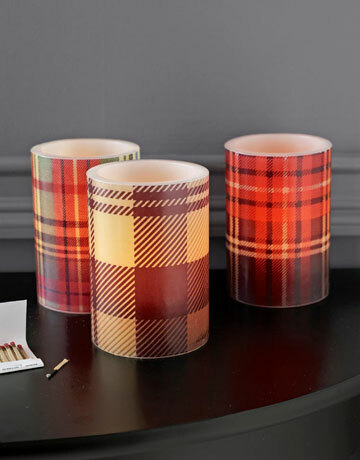 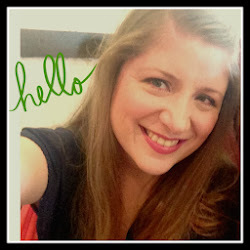 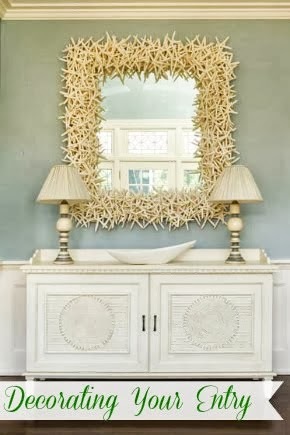 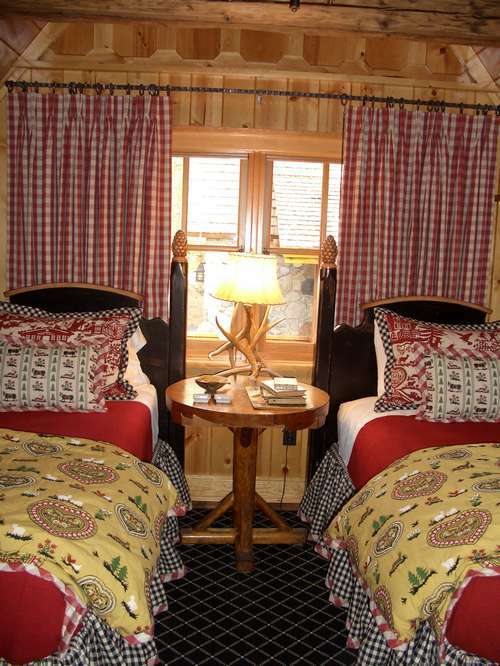 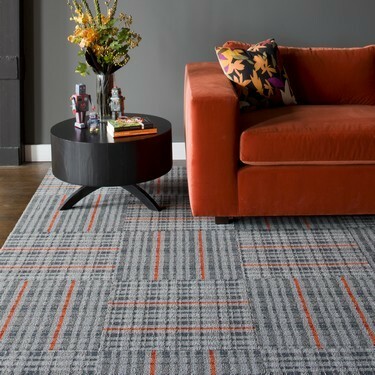 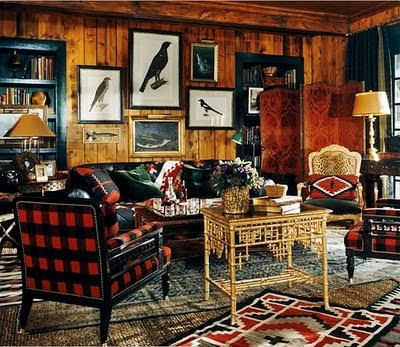 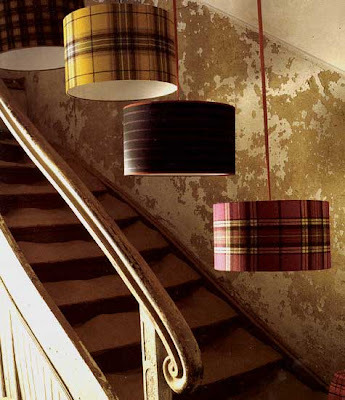 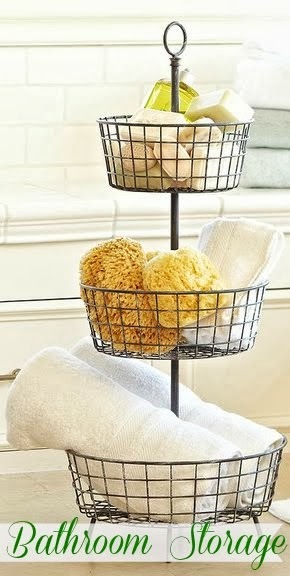 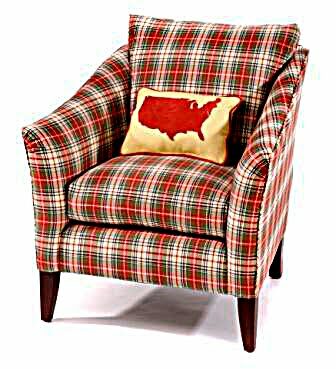 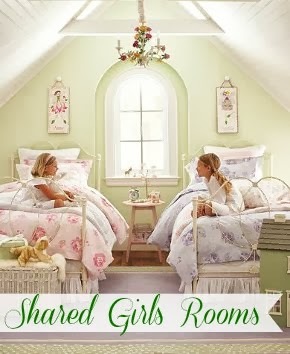 Please email if you have any tartan/plaid in your home & we'll post a pic here on the blog!